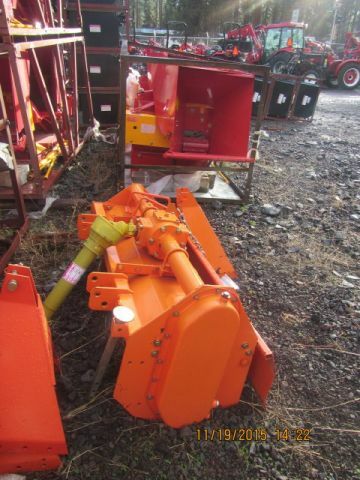 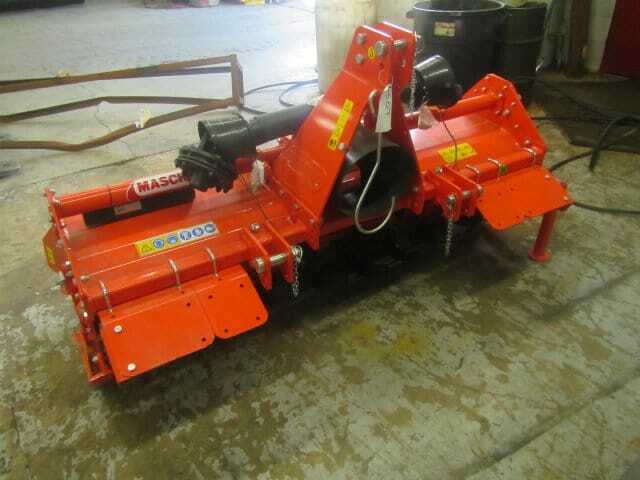 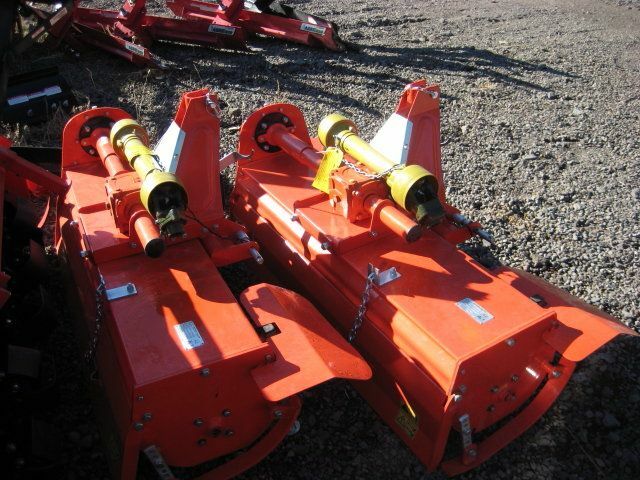 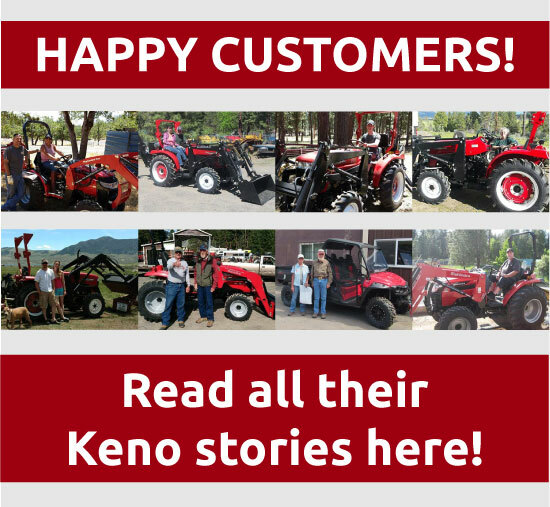 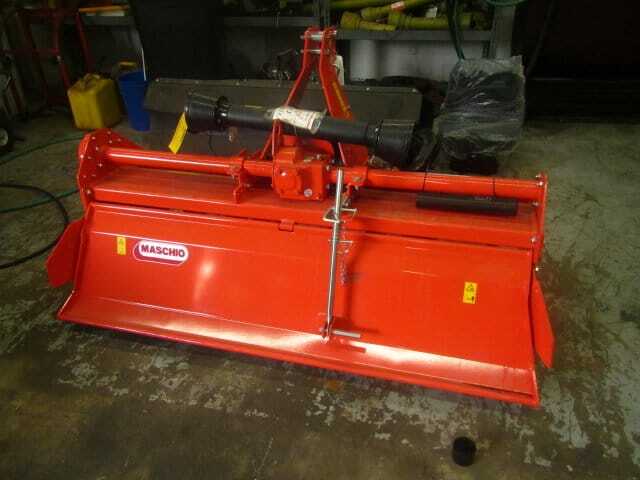 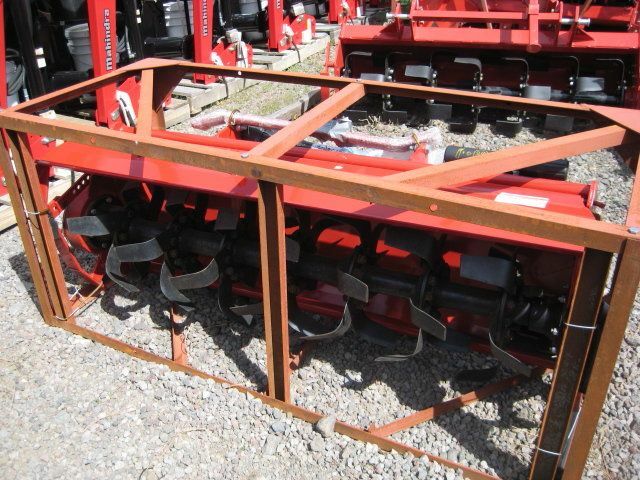 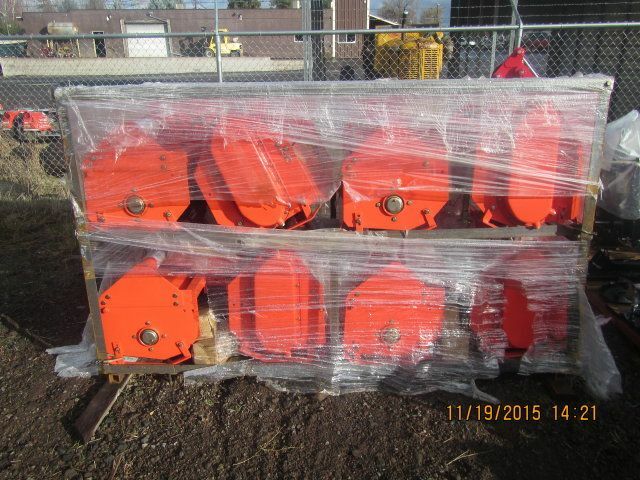 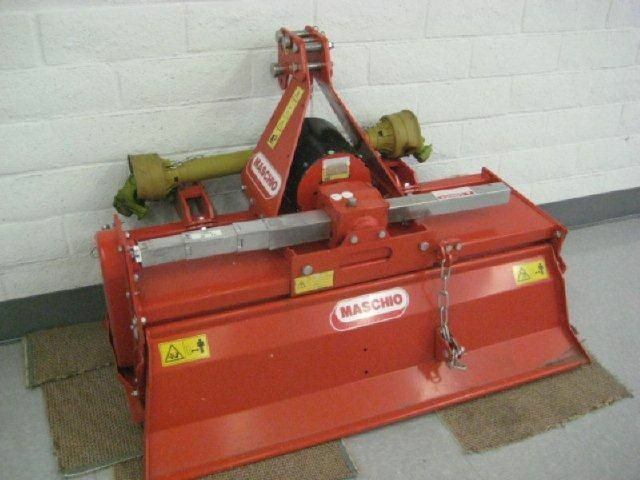 Keno Tractors has a wide selection of Tractor Rototillers available now. 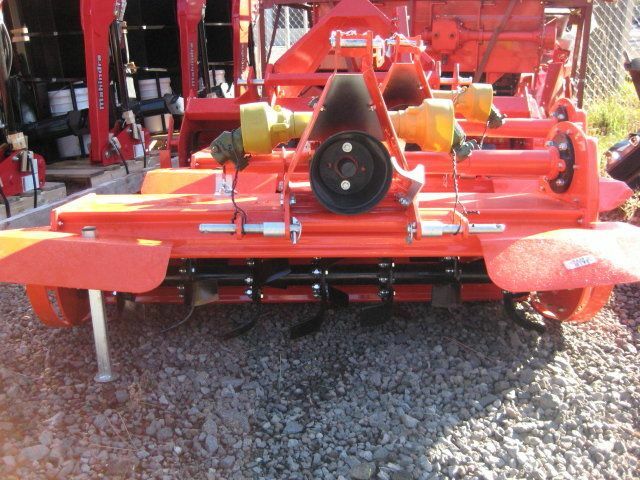 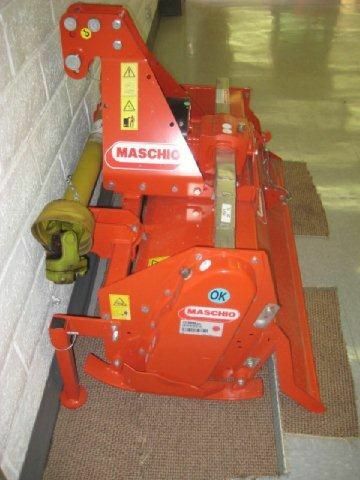 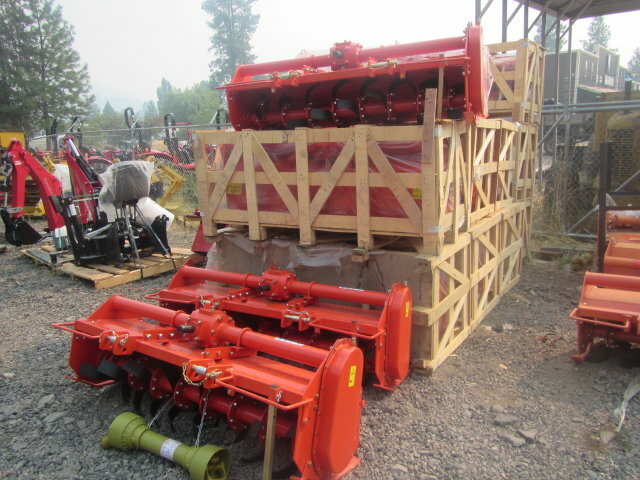 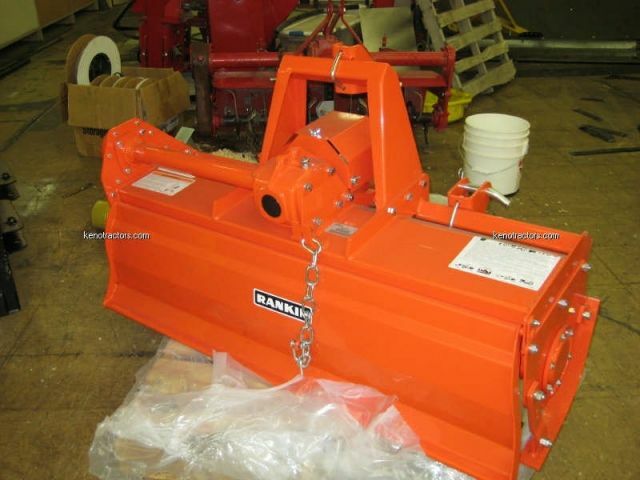 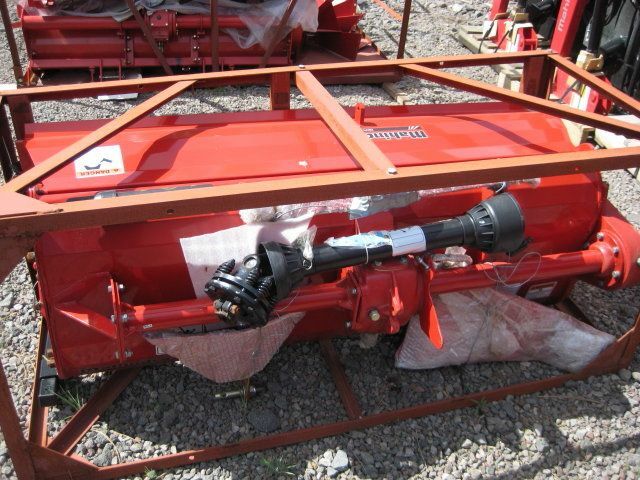 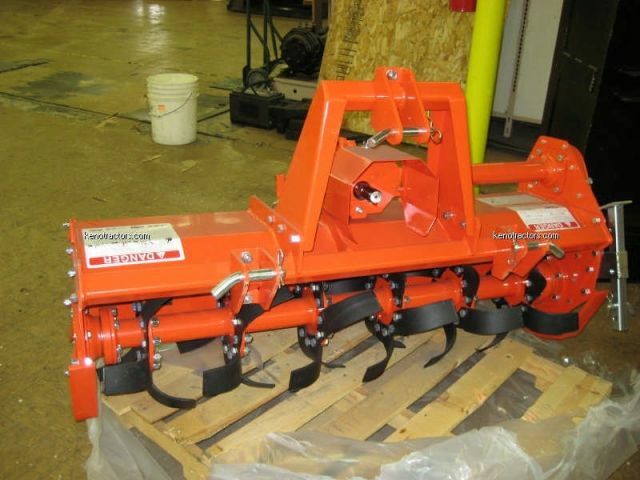 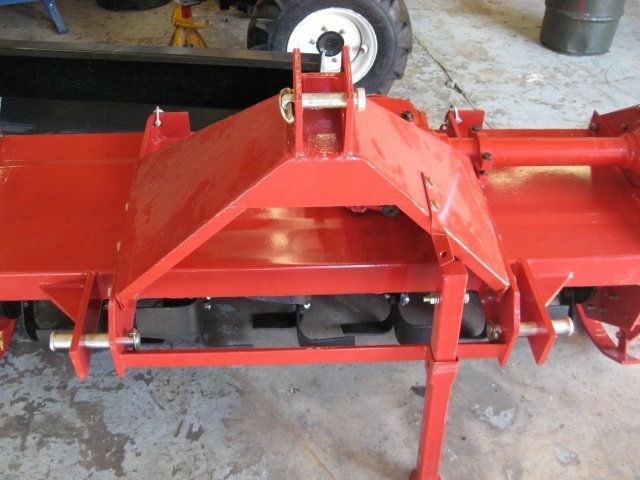 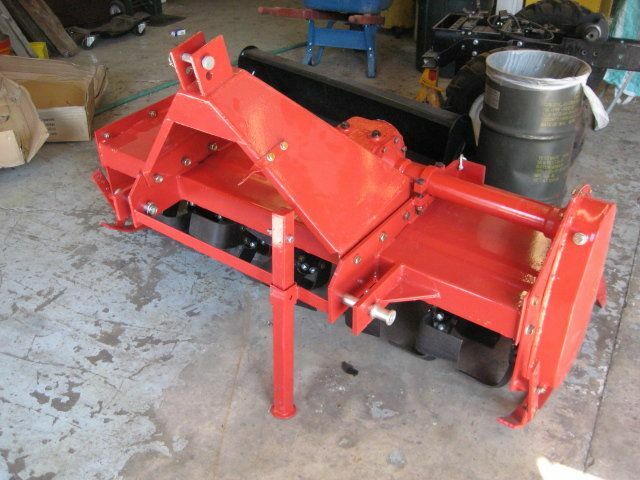 If you want your soil to be ready for seed, then you will want to make sure you have a Tractor Rototiller on hand. 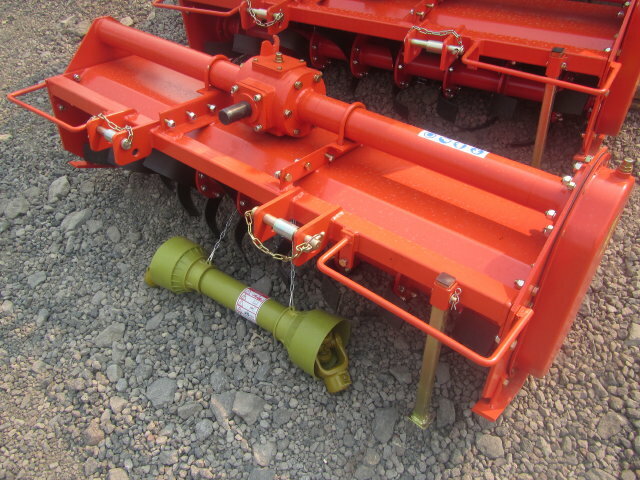 Our Tractor Rototillers are compatible with many different tractor manufacturers including, Jinma, Mahindra, and several others.